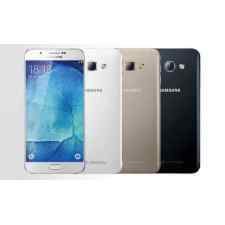 How to unlock Samsung Galaxy S5 Neo G903F by code? 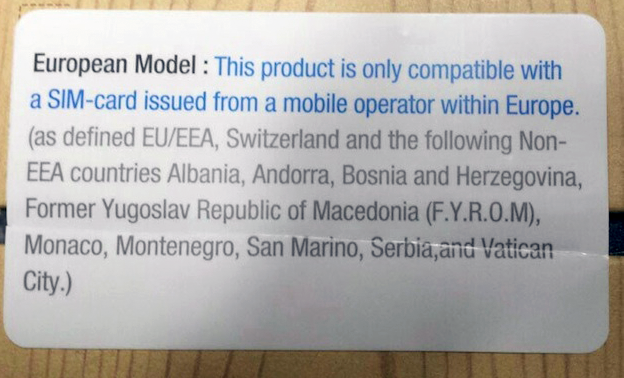 Please select country / network where your Samsung Galaxy S5 Neo G903F was bought. 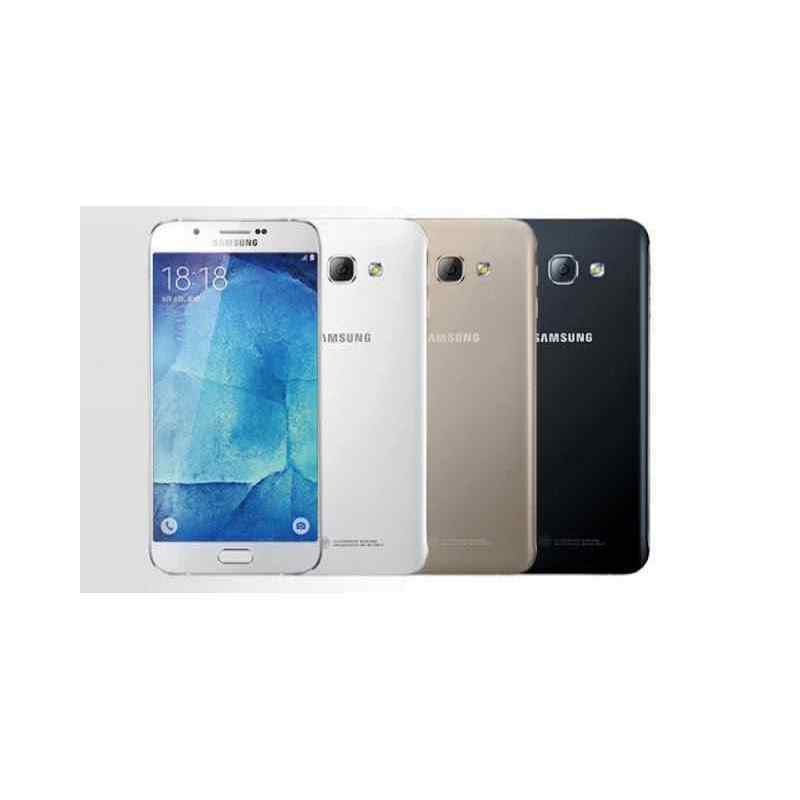 Unlocking Samsung Galaxy S5 Neo G903F by code is very easy, it is also safest method of unlocking your phone permanently. Your phone will be always unlocked even after each new updates of your phone firmware. 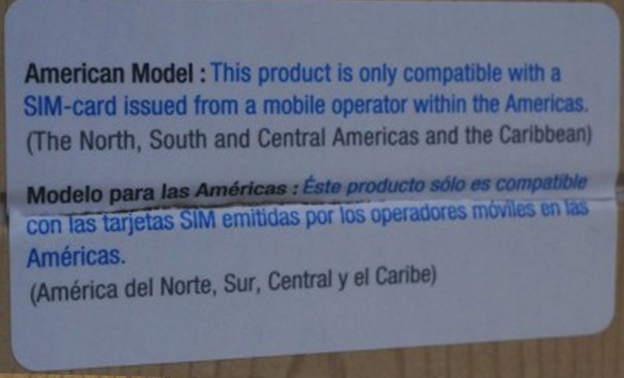 Removing simlock from phone by code does not result in void of warranty and this is the manner provided by the manufacturer. After unlocking you will be able to use your Samsung Galaxy S5 Neo G903F with any network in country or abroad. Unlocking code details will be send to you by email. Is it safe to remove the blockade of Samsung Galaxy S5 Neo G903F? Is it possible to remove the blockade of Samsung Galaxy S5 Neo G903F for free?